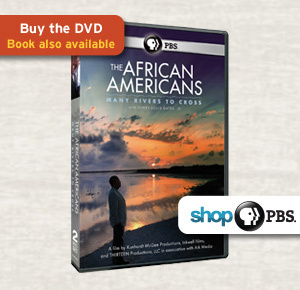 Information about the PBS series written and presented noted Harvard scholar Henry Louis Gates, Jr.
Bank of America is proud to sponsor The African Americans: Many Rivers to Cross with Henry Louis Gates, Jr. We share Professor Gates’ belief that we must understand and connect with our country’s unique past as we work to create a better future. 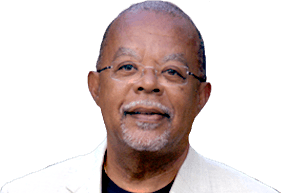 Information on Henry Louis Gates, Jr., series producers, and the scholars associated with the series. Share your thoughts. 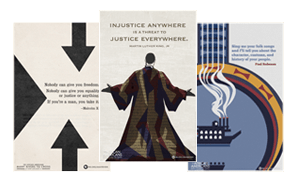 Send us your feedback.